Compare pricing for limo service in Columbia SC. Car service, transportation and limo rentals near Columbia SC. Price4Limo has over 12,000 vehicles in our inventory with photos and prices for you to choose for your transportation needs. Getting a free quote takes less than 30 seconds and no email is required! Limo Service Columbia SC. Are you searching for an affordable first class limo service in Columbia, SC? Let our Columbia limo rental company be your one-stop for stretch limos, party buses and every affordable car service. We serve the entire city of Columbia, but we’re also proud to bring our cheap limo prices to surrounding areas. Our rides are perfect for all occasions including proms, weddings, birthdays, and much more! Book our Columbia, SC limo service today. There are so many things to do with our limo service in Columbia. The capital of South Carolina, Columbia is famous for its Southern charm and architecture, arts and culture. This is a college town, alive with a youthful vibe and plenty of sporting events. Theaters, galleries and performance art are popular and well-supported in Columbia. The South Carolina State Music is the largest science history and art museum in the state. The Carolina Museum, Township Auditorium and Colonial Center all feature performances; and the Lexington County Museum is a guided tour of farm houses and pre-Civil War life. There is so much to do and see in Columbia! EdVenture is a great day trip for children, the largest children’s museum in the South. The Columbia City Ballet and Columbia City Jazz Company make their home here. And there’s certainly no shortage of nightlife, outdoor activities, shopping, dining and sporting events in Columbia. Add in rolling countryside and mint juleps, and you have a great place to live or visit. Our representatives are familiar with all our vehicles and can help you arrange the best limo hire for 29201, 29250, 29292 and other Columbia addresses. 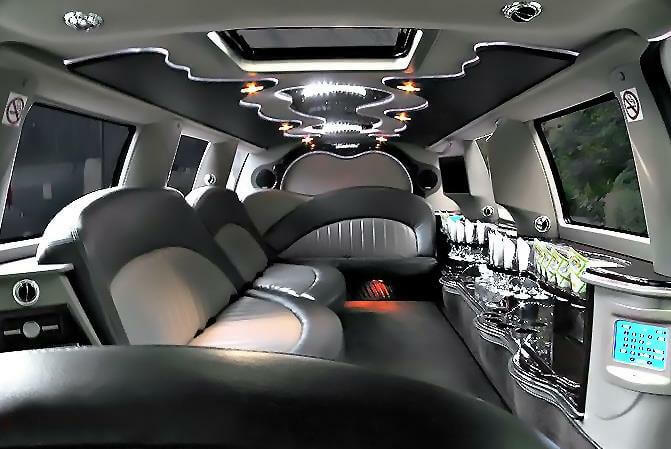 With so many to choose from, you’re sure to get the aboslute best Columbia SC Limo Rental. All our vehicles are immaculate, and we offer the latest models and custom looks in a range of sizes. From the Lincoln Stretch to the Hummer Limo, we’re sure you’ll find exactly what you’re looking for, and we can get you the best limo quotes available. For larger groups traveling together we have charter bus rentals in Columbia you can hire as well. Limousine service is the transportation of choice for so many occasions. The Chrysler 300 Stretch represents your business well when you provide airport pickup or arrive at a conference. This is also a great choice for an intimate celebration, like birthday reservations at Ruth’s Chris Steak House or Gervais & Vine restaurant. Invite your closest friends to pop the cork and enjoy a champagne toast as you enjoy the ride in your Columbia South Carolina Limo. We also travel to areas like Blythewood, Lugoff, West Columbia, Gadsden, Hopkins, State Park, Elgin, Cayce and Eastwood. 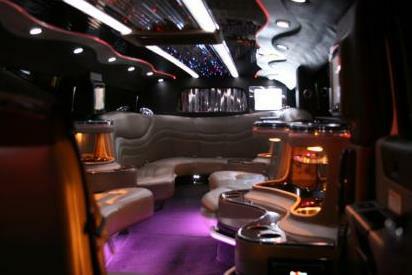 Enjoy a night with all your friends, checking out the club scene in an Escalade Limo. This outrageous party bus can hold up to 50 people, and with your driver handling all the traffic, parking and designated driver duties, you’ll enjoy old friends (and making new ones) at Hush, DeLaney’s Speak Easy and The Blue Martini. All our vehicles are immaculate and feature the latest in amenities, luxury appointments and options. 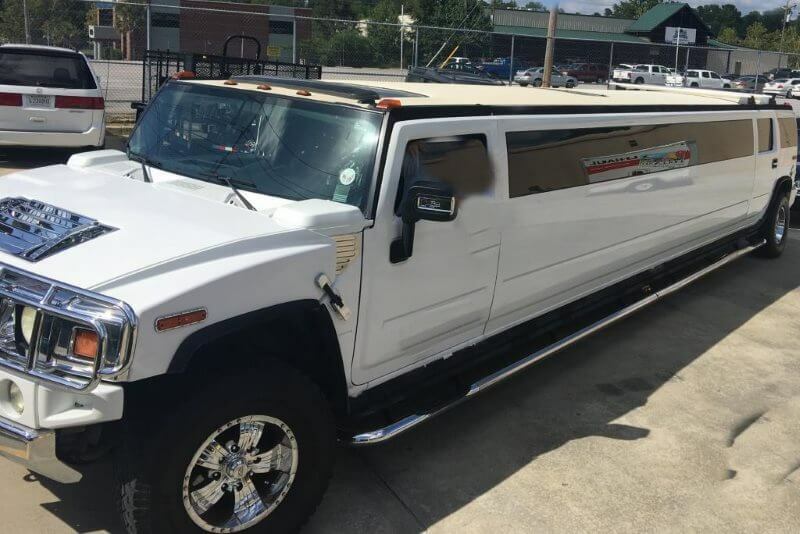 Columbia SC Limos has an outstanding customer serivce record, and we take pleasure in making your event special every mile of the way. Birthdays, anniversaries, proms and graduations, bar mitzvahs, bat mitzvahs, bachelor and bachelorette parties, corporate needs and plain old party nights are made more memorable with a limousine. Day trips with all the kids and their friends or a night outing with all your friends is great when you all ride together. And getting there really is half the fun when we do the driving. Are you wanting to book a discounted limo service in Columbia for a bachelorette party or corporate transportation? When you and your guests need the biggest fleet of Columbia limos for hire nearest to you, Price 4 Limo is the supreme source. 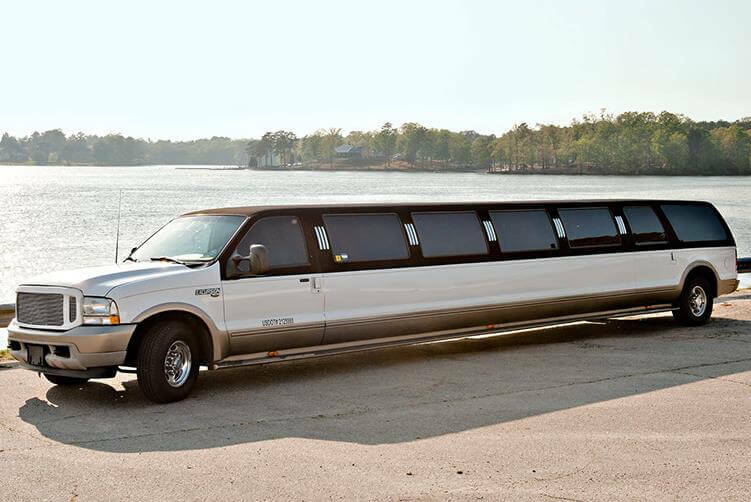 Price 4 Limo has a gigantic fleet of limos, suvs, and sprinter buses that service many important occasions! We also have vintage cars. With limo service Columbia your family are going to have a fabulous time while going all over the Columbia. Are you commuting with a big group? Our inventory has the perfect transportation for groups with 12, 22, 32, 35, up to 55 people. Our limousine rental service is perfect for airport transfers. Limousine service Columbia costs are reasonable and our vehicles are easily rented on our website. Each limo has a professional chauffeur to transport you around Columbia.